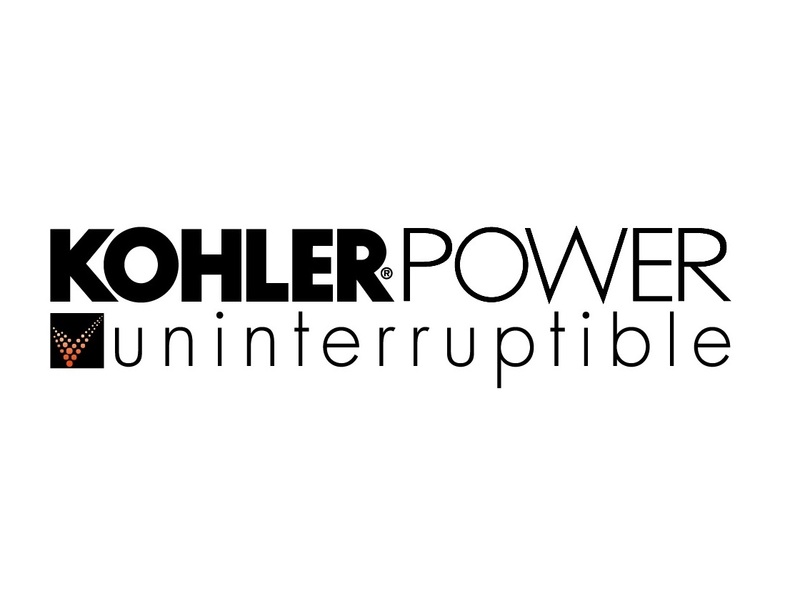 Uninterruptible Power Supplies Limited (UPSL), a subsidiary of Kohler Co. and the exclusive supplier of PowerWAVE UPS, generator and emergency lighting products, is changing its name to Kohler Uninterruptible Power (KUP), effective March 4, 2019. Amongst the changes will be updates to its legal name, logo and website URL, which will change to www.kohler-ups.co.uk. UPSL’s name change is designed to ensure the company’s name reflects the true breadth of the business’ current offer, which now extends to UPS systems, generators, emergency lighting inverters and 24/7 service, as well as highlighting its membership of Kohler Co. This is especially timely, as next year, Kohler will celebrate 100 years of supplying products for power generation and protection. The UPSL name was first adopted more than two decades ago and has achieved recognition across the UK for innovative products and service excellence. 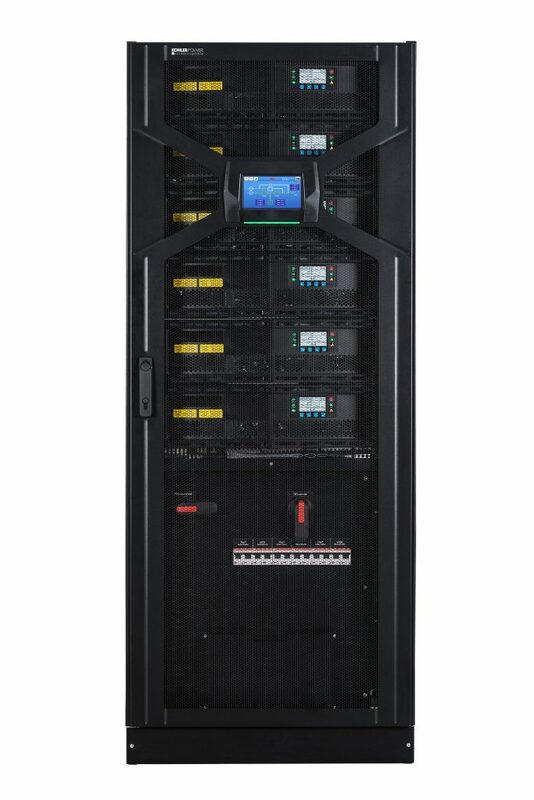 As a result of the rebrand, customers and partners will continue to benefit from best-in-class power protection solutions and customer satisfaction levels, as well as the advantages of KUP’s closer integration into the Kohler Co.